Grants for women in the state of Michigan will soon get a helping hand through the Michigan Women's Commission (MWC). Operating through the Michigan Department of Civil Rights, the organization plans to address the needs of women-owned businesses by helping them locate business grants. According to the MWC, more than half of new businesses in Michigan are started by women. There are grants available specifically for women-owned businesses, and MWC is going to help them find it. The Commission wants to encourage women to start their own businesses and be successful. Like most small businesses, credit is important. Grants are particularly important as they represent funds that generally do not have to be repaid. But it is often difficult to find these grants. 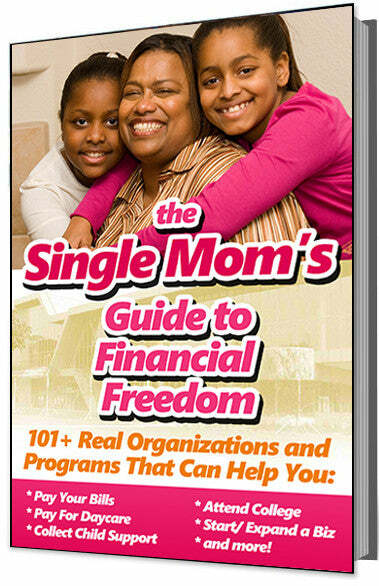 Typically, women will go to banks or credit unions for loans. Finding grant money will help these small business owners with funding for start up costs. Many of the businesses women are starting in Michigan relate to computer applications, green technology and sustainability. The MWC plans to not only help the new business owners find grants and other funding, but they also want to provide them with help in developing business plans and other assistance needed to secure funding. In the next few weeks, the Michigan Women's Commission will be posting a list of sources for funding on their website.